Proper lubrication is necessary to keep all the mechanical components of the car working smoothly. 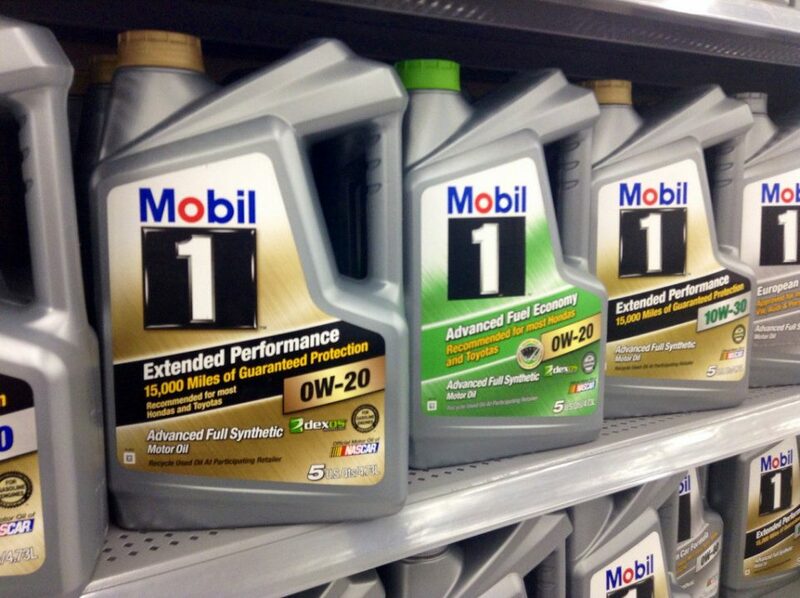 One of the most common engines oils is the 10w30 and 10w40. Although the difference between both the oils is not much, it is important to understand how they differ regarding viscosity. In this article, you will find information about the differences in the 10w30 vs 10w40 engine oil, and you will learn in-depth information about engine oil grades which can be really useful to know when you are choosing the engine oil for your car. So, what’s the difference between these oils and which one should I have for my car? The short answer to this question is – 10w40 is a thicker oil than the 10w30 in higher temperatures. But unfortunately, the answer is not that simple to answer in a short sentence really. To find out the real differences, you have to understand the basics of the parameters in the engine oil. So let’s continue with figuring out what these numbers do really tell us. Viscosity is not just a physics term, and every auto specialist is aware of oil viscosity. Compared to water, oil is much thicker which means that if you pour water and oil at the same time, the water will flow much faster compared to the oil. This means that the oil is more viscous or has a higher viscosity than water. Viscosity is a common term associated with liquids and is affected by some factors including temperature. For instance, if a bottle of oil is left inside the fridge for an extended period, it can turn into solid wax-like material. The relationship between the viscosity of the oil and the temperature is inversely proportional. If the temperature is increased, the viscosity of the oil decreases and vice versa. The engine and other internal components require engine oil for effective operation, and the oil should be capable of handling different temperature fluctuations. For example, if the engine is generating extreme heat, the oil should not become too thin else it will fail to protect the internal components. Similarly, if the engine is cold, the oil should not be thick enough that it is unable to flow smoothly internally. To know more about the oil viscosity, it is essential to understand how each oil is named and graded. The starting number of both the oils is the same which is ‘10’. This indicates how easy it is to pour the oil in low temperatures, typically during the winter season. The lower this number is, the easier it will stream when cold. Thus, an oil starting with ‘5’ will pour faster than the one with number ’10’. The W stands for ‘Winter’ and determines that the first number is referred at winter temperature. The last number suggests how easy it is for the oil to flow at the engine’s optimal temperature or typically hot summer season. The higher this number is the better the oil works in protecting engine components during extreme pressure and heat. Should my car have 10w30 or 10w40? The best way to find out which oil you should be using is to check your car owner’s manual. The manufacturer usually specifies a range of oil viscosities that are best for your car’s engine. The 10w30 engine oil works best if you live in colder regions as the heat from outside will not be too much, and the only heat affecting the engine will be the one generated by the engine itself. However, if you live in a hotter region, we recommend that you go for the 10w40 engine oil. In areas with a warm climate, both the heat generated from the engine as well as from the sun will affect the engine. You can still use the 10w30 engine oil, but it will thin out much faster damaging the internal components of the engine. 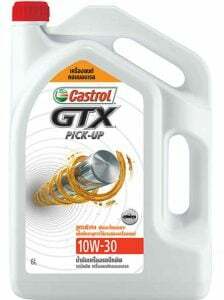 The 10w40 engine oil will do a much better job in providing adequate lubrication and protecting the metal components. Again, the best way to find out this is to either check your owner’s manual or call your authorized dealer. Remember that the car manufacturers have spent millions of dollars of research on building and optimizing your engine. They have probably done thousands of test in both cold and hot conditions and if you follow their oil guidelines about your engine, you will probably get the best result. Which brand of the engine oil should I use for my car? This is also a question that can’t be answered quickly, and you will probably get 10 different answers if you ask 10 people. There are so many parameters about the engine oil to consider before choosing your engine oil. Again, check your owner’s manual and follow their guidelines. They have spent a lot of research and money to choose the right engine oil for your engine in your conditions. I do not recommend to not choose a cheap oil just because of the price. The engine oil is a very cheap insurances as a bad engine oil can result in big damages inside of your engine. Go with some of the big brands like Castrol or Liqui Moly. Should I use thicker oil in my old car? There is a common misconception among people that If your engine gets older, you should replace the current engine oil with a higher viscosity one. This was true for old vehicles as over the time, the oil passages expanded from friction and opting for a thicker oil seemed to be a reasonable option. However, in modern automobiles, these oil passages remain the same in size throughout the life of the engine. Using a higher viscosity oil may not be beneficial it can cause damage to the internal parts. Now that you have all the important information regarding the engine oil and the viscosity level, you can easily differentiate between the 10w30 vs. 10w40 engine oil. However, if you are still not sure you can refer to your car owner’s manual or consult the car manufacturer to know more. If you have any other car questions, you can leave a comment down below, and I will answer these questions as fast as possible.